“Like, yeah,” drawls Trebek. The contestant gets the $1200, and a few thousand miles away from the set, a UVic professor gets a dinner party anecdote to beat all dinner party anecdotes. 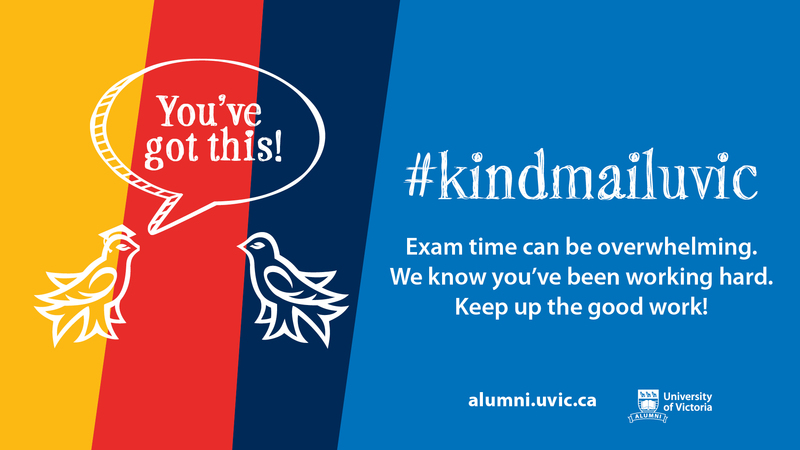 Alexandra D’Arcy, the reference in the Jeopardy clue, is a UVic professor in the Department of Linguistics. She found out about the TV shoutout when a friend posted a photo of the moment on her Facebook wall. This isn’t the first time D’Arcy’s book, titled Eight Hundred Years of Like, has received attention. Just one year ago, in February 2017, the CBC wrote a story about it. “And the ‘like’ might seem random, but it has a job to do,” the article said. Her book, she says, discusses the word “like,” and how its origin can be traced back to the year 1200. It may seem like a fluffy topic for a book, but it’s exactly that perception that spurred D’Arcy to do her research. It’s part of a larger approach to language transformation. It’s certainly incredible for the contestant who won $1 200. 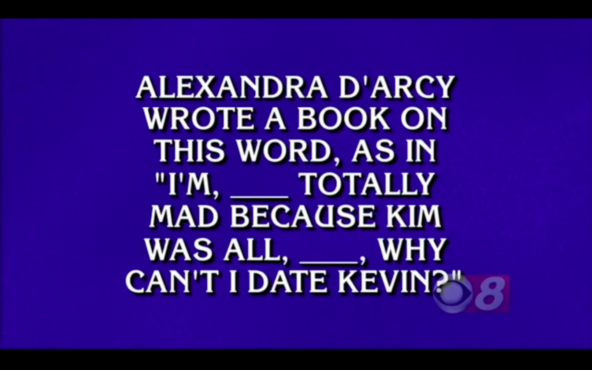 But despite D’Arcy’s newfound Jeopardy fame, she has no plans to compete on the show herself. Why did Lacey-Lou’s lose out?